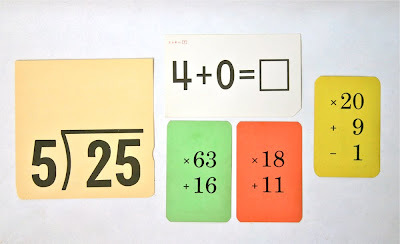 Vintage math flashcards (part of larger collection). See, now I might have actually liked math with those flashcards! I like the cards now, but didn't like them growing up. Just wanted to say that I love this blog--very fun and interesting concept, lovely illustrations, wonderful collections. I think such colorful maths will help students to understand more the calculation. Good one.